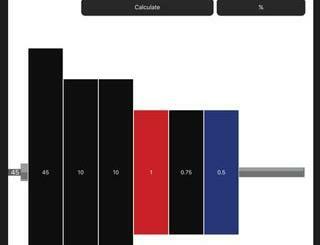 Carb Manager: helps you manage your carb intake. You can set allowance, search foods, and track your daily progress. 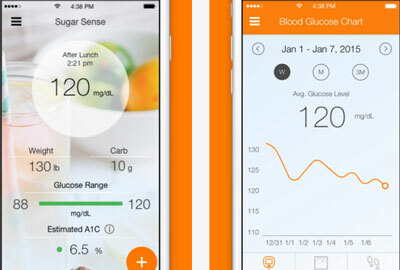 Sugar Sense: this app lets you track your blood sugar level and monitor your health. 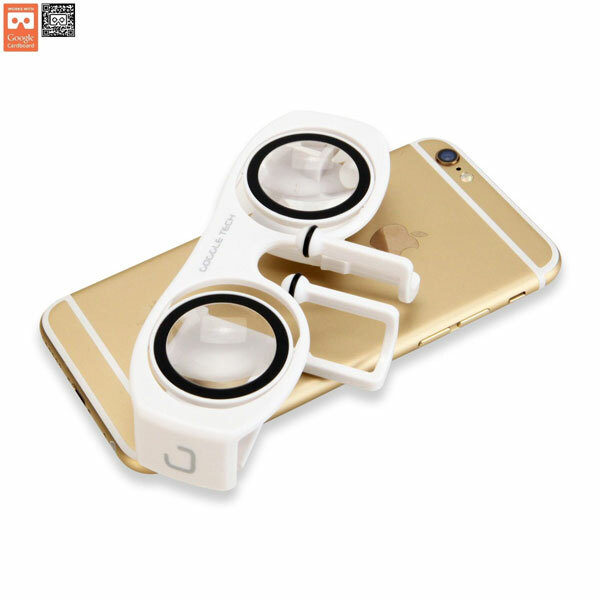 It is compatible with wearables, iHealth Glucometer, and other comparable devices. 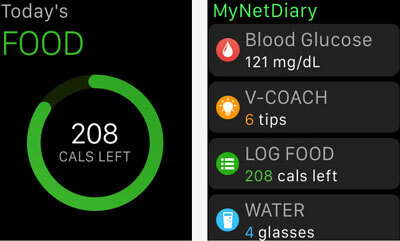 Diabetes Tracker: lets you log your food and water intake. It comes with a food database and built-in barcode scanner. It supports total carbs, net carbs, and diabetes carb count. 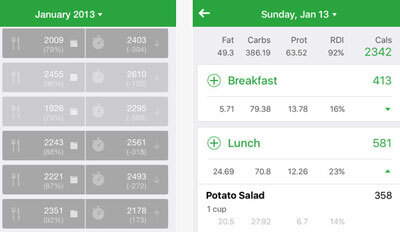 Fooducate: this app helps you lose weight and stay motivated with your diet. 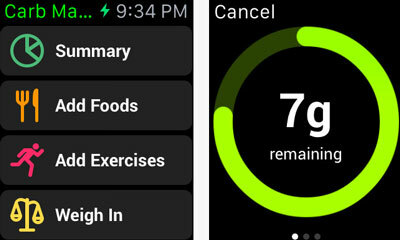 It lets you track your food intake and exercise. 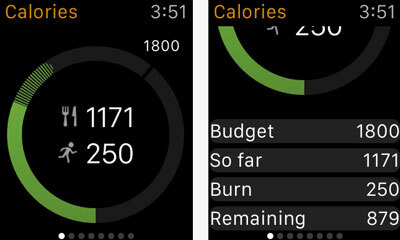 The Apple Watch app helps you keep an eye on your calories. 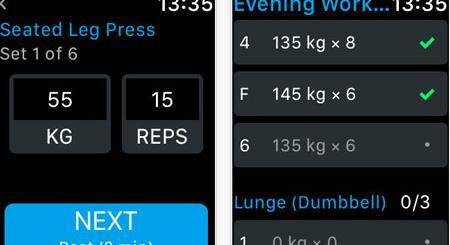 Calorie Counter: as the name suggests, this app helps you count calories. It comes integrated with the Health app. The app helps you better understand what you put in your body. 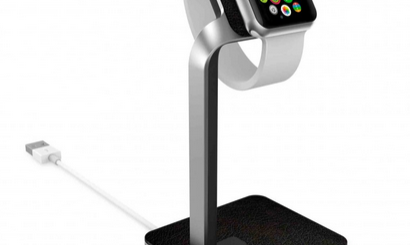 Have you found better Apple Watch apps for logging food and water? Please share them here.